It's a Christmas Eve miracle! Seemingly out of nowhere, the original Droid RAZR and RAZR MAXX are pulling down an OTA update to Android 4.1.2 Jelly Bean. 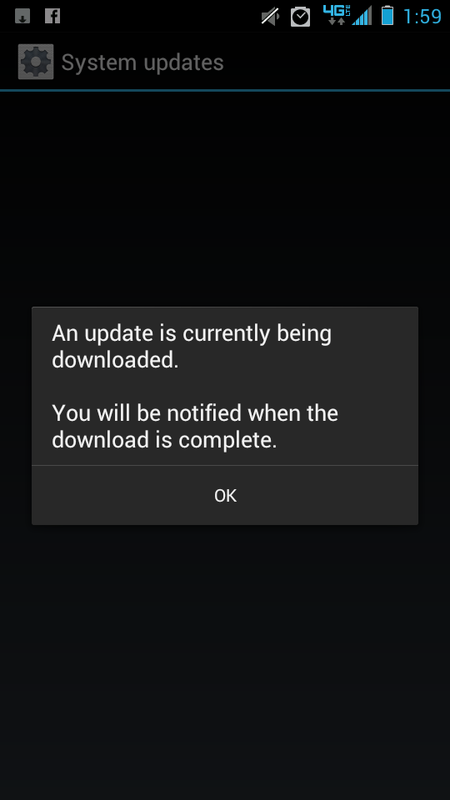 Several different users in our forums are reporting that their handsets are (often slowly) downloading a very large update, and being greeted with Jelly Bean goodness when they reboot. We don't have any official support documentation from Verizon yet, but it doesn't get much more official than updates currently being downloaded. 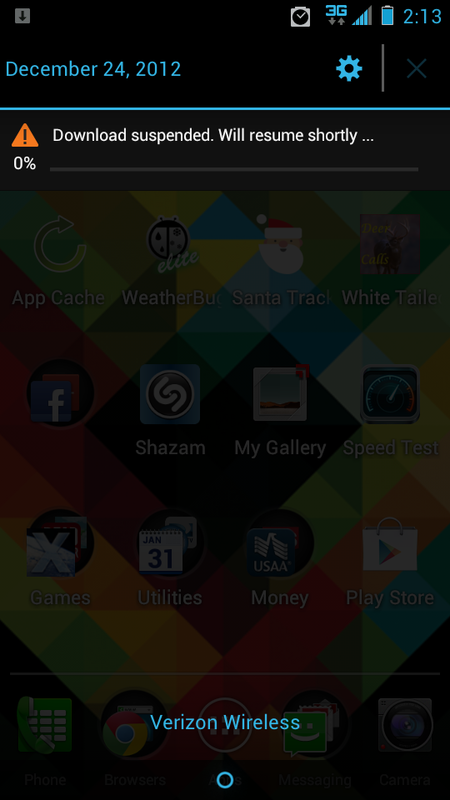 So are any of you seeing the update hit the notification bar of your RAZR or RAZR MAXX? Head to the forums and let us know. Source: Droid RAZR Forums; Droid RAZR MAXX Forums; Thanks, Sean!